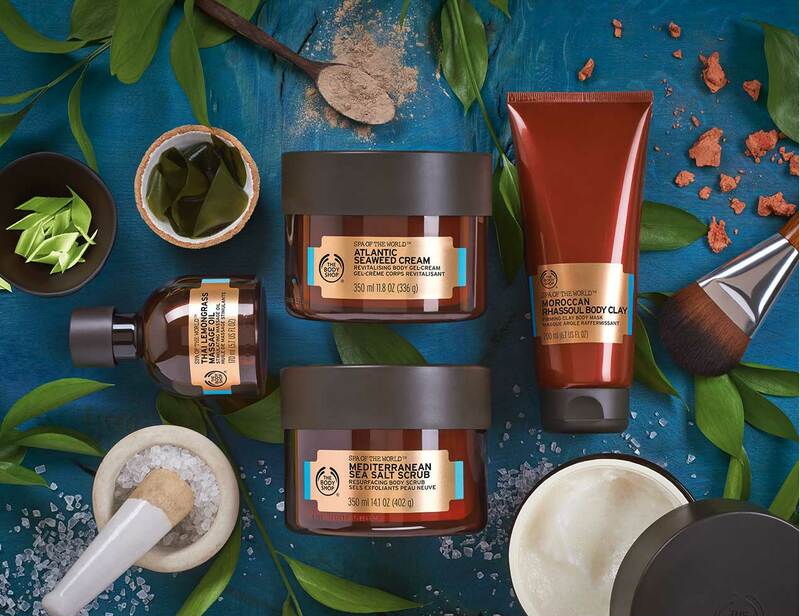 inspired by the salt freshness of the ocean and the invigorating mountain air, the Revitalising Ritual is infused with sea nutrients and algae to revive your body and mind. 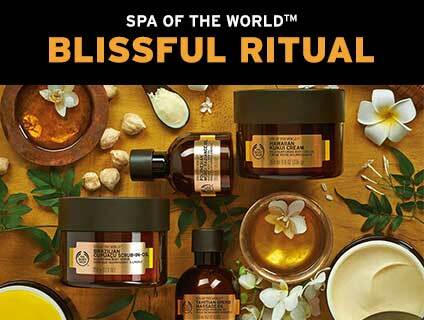 When you're feeling in need of luxury, indulge your body with thissublime ritual. 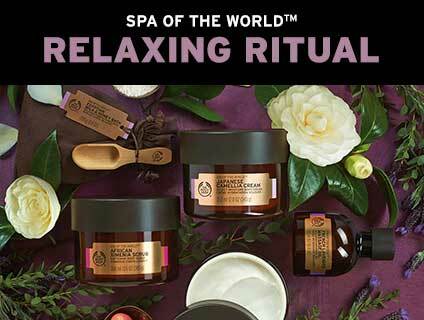 When you're feeling tense, fast-track to relaxation with this calming spa ritual.This ritual is a perfect way to de-stress, unwind and reconnect with body and mind. 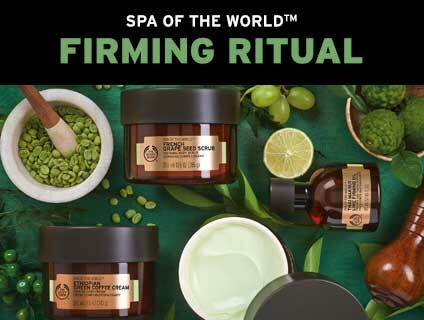 Empower body and mind with refining textures and uplifting fruit extracts.